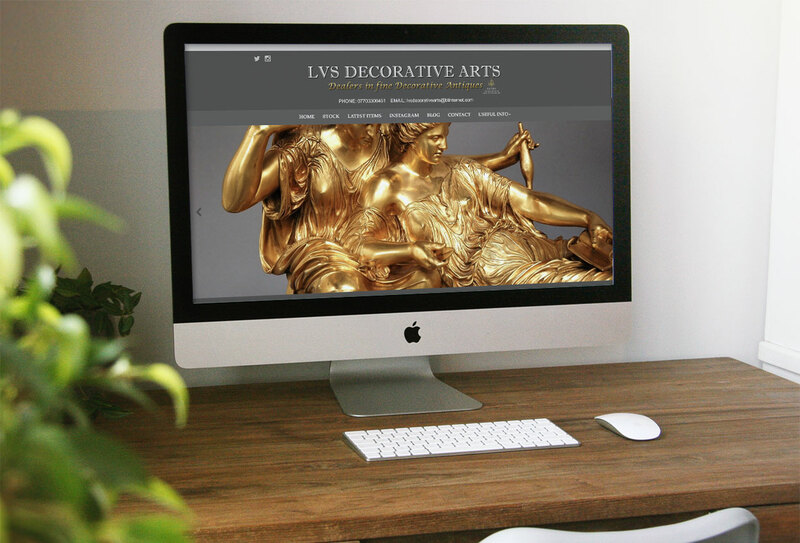 Being members of LAPADA, the largest association for professional art and antiques dealers in the United Kingdom, we are committed in upholding the highest of standards. Every customer can be assured that items are as described and photographed. Stock is chosen across the board, either for its' sheer quality, fine patination or for its' idiosyncracy. Pieces range from early 17th century - 20th century furniture, bronzes, sculpture and particularly decorative items suitable for any interior, both old and new. All items listed are in excellent restored condition (unless described otherwise) undertaken using traditional methods by cabinet makers and polishers with a wealth of experience keeping the item in as original condition as possible and conserving original patina (colour) and materials whenever possible - we feel that quality restoration is paramount to the longevity of the piece.